From website design to custom software and app development, we have been in this game for a LONG time! We used to make websites when they all needed to have a caveat like “Best viewed in 640×480 in Netscape Navigator 3” and Comic Sans was new and interesting. We’ve been here while the world wide web has grown and developed. When our team started to make software, there was no such thing as a smart phone and the idea of trying to find an answer when out and about relied on one of your friends knowing the answer. We have a wealth of experience in design and development. Whatever your company’s digital needs are, we will help you find a solution. Why not give us a quick call or drop us a message to start a dialogue about how we can help! We offer a full range of services and specialize in stylish and contemporary designs that are beautiful, accessible and easy to use. 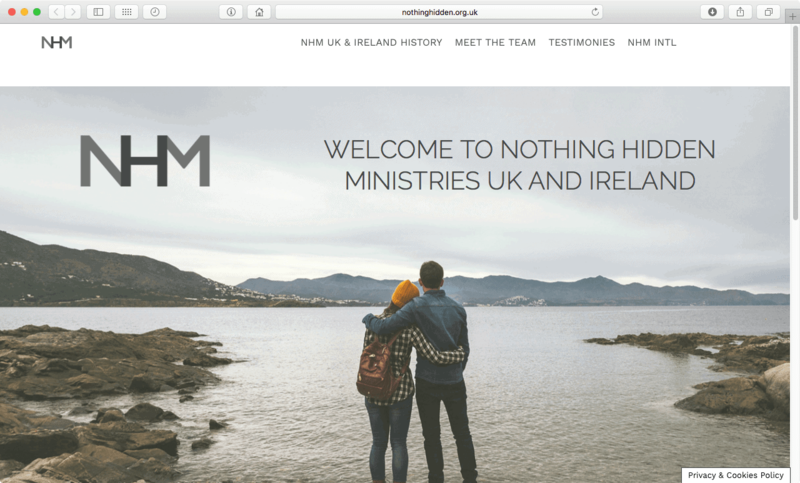 Whether it’s a simple single page with your contact details, a fully functioning E-commerce site with live stock control or anything in between, you can be sure your new website is in good hands. In today’s digital market it is phenomenally game-changing to have a Native Mobile app or Progressive Web App (PWA) to reach a wider audience and engage more effectively with your customers. We can design, build and deploy a stylish mobile app for Android and iOS which lifts your brand to new highs and has a natural and fun user experience your customers will love. Need a small utility program or script, custom plugin, mobile SDK, RESTful web service or desktop app? Protecting user data and your business from day one is absolutely fundamental to a successful product. In fact, it’s now a requirement of GDPR. If you’re just starting out on a website, backend web service and API, or mobile app, then we offer a comprehensive consultancy service to help you make proactive choices for developing a highly robust system. We recognize that no system is completely secure, but we’ll do our best to raise the bar as high as possible! If you already have a web site or an Android or iOS mobile app, we can offer a penetration testing service and highlight and rank potential vulnerabilities in your system (such as those detailed in OWASP), and suggest ways to mitigate attacks and keep your users safe. Below you will see a selection of projects that our team members have worked on. An E-commerce/Auction Charity Art Site. Custom Map Product E-commerce Site. A Simple Flash Card Game for Kids. A Children's Fancy Dress E-commerce Shop with Live Stock Control. A stylish E-commerce site to parallel it's American Counterpart. 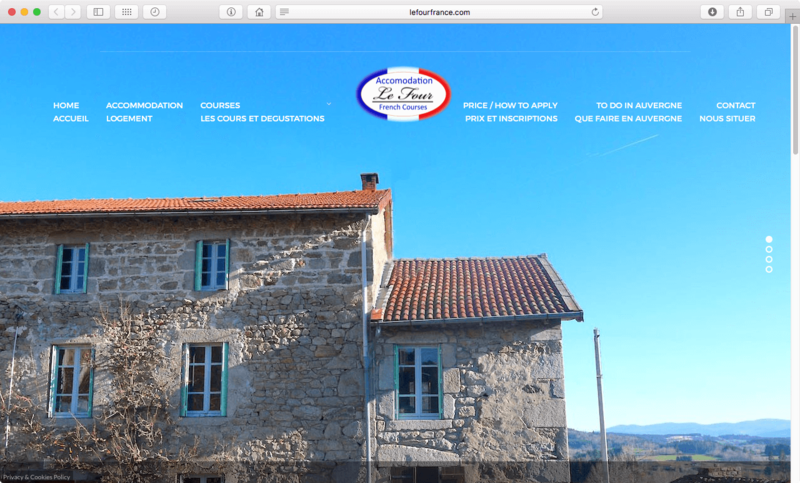 A booking site for a learn French in France site. 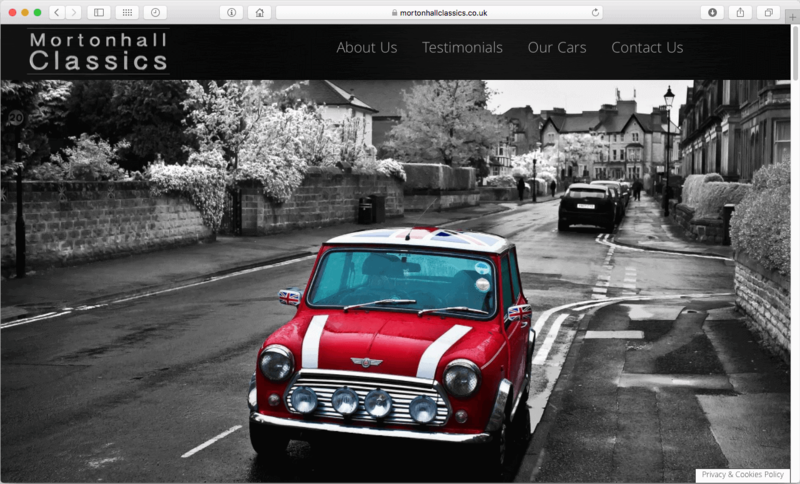 A stylish, single-page site for this well known TV Production company. 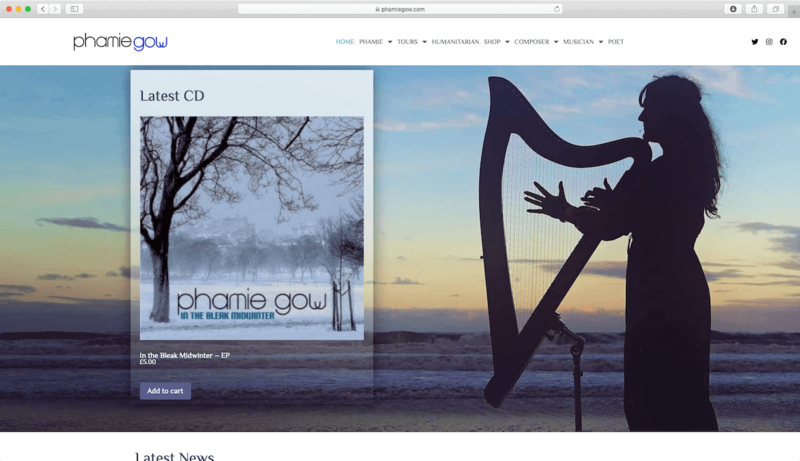 Site for world renowned Celtic musician. 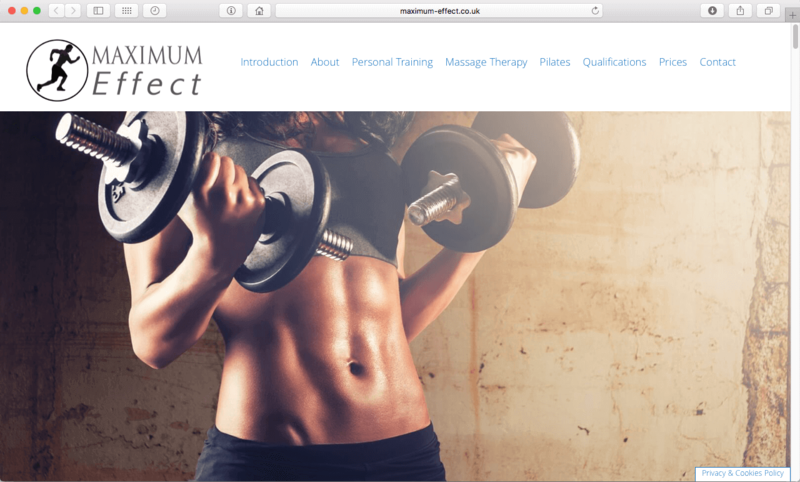 A modern single page site for a fitness instructor. 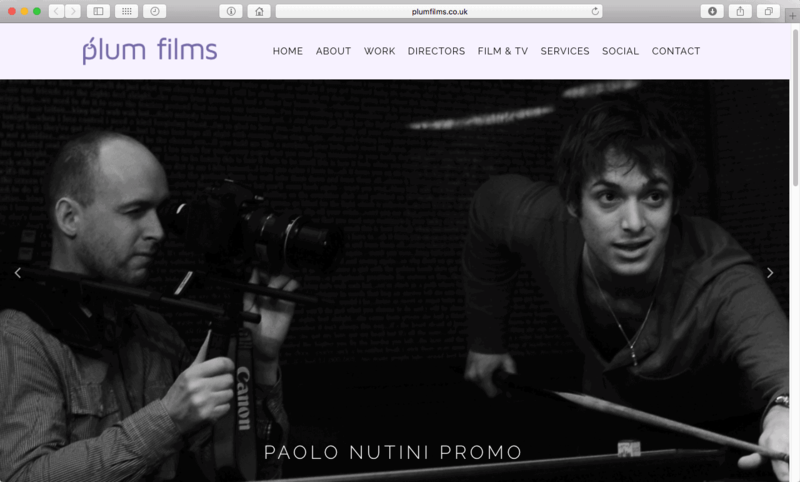 A modern and stylish website for a well known television production company. 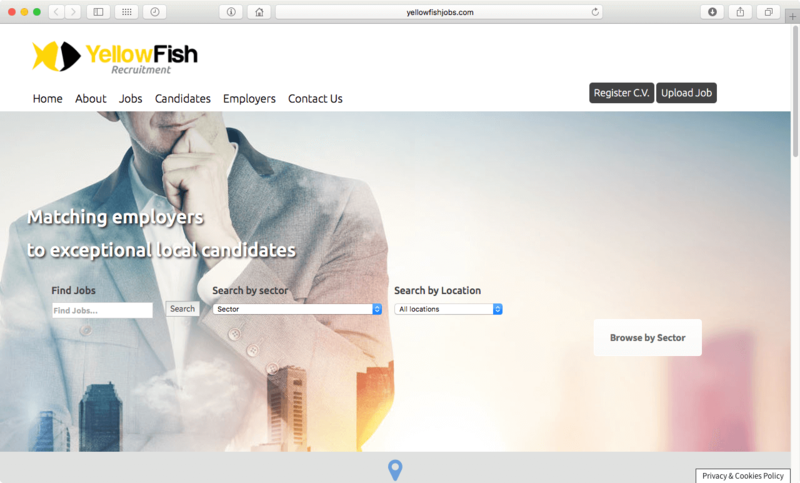 Dual language site for an freelance French-English translator. 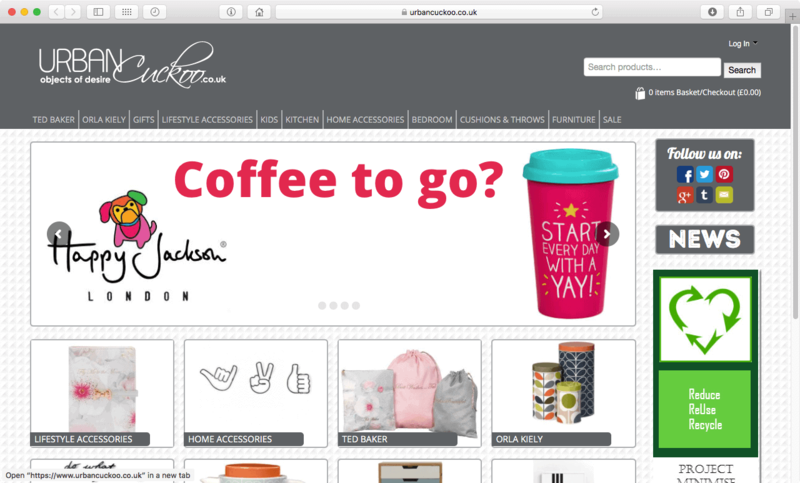 E-commerce site for a UK-based Sri Lankan Curry kit company. E-commerce site for designer-goods company. 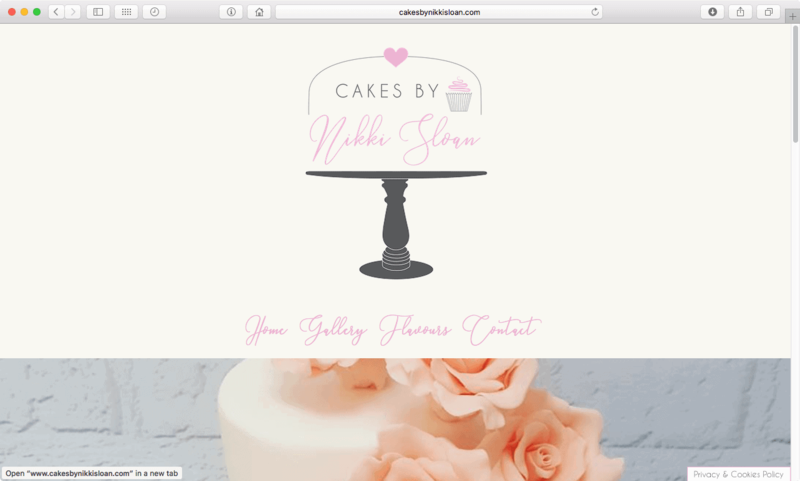 A Cake Baker's Portfolio Website. 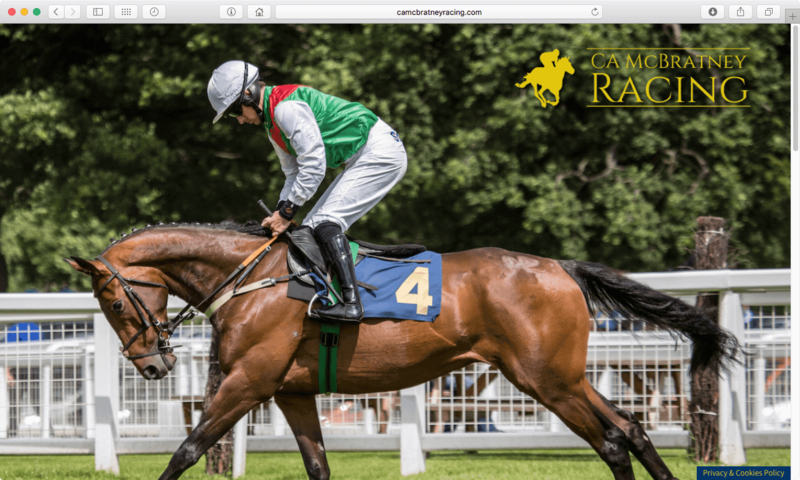 A Race Horse Breeder Website. 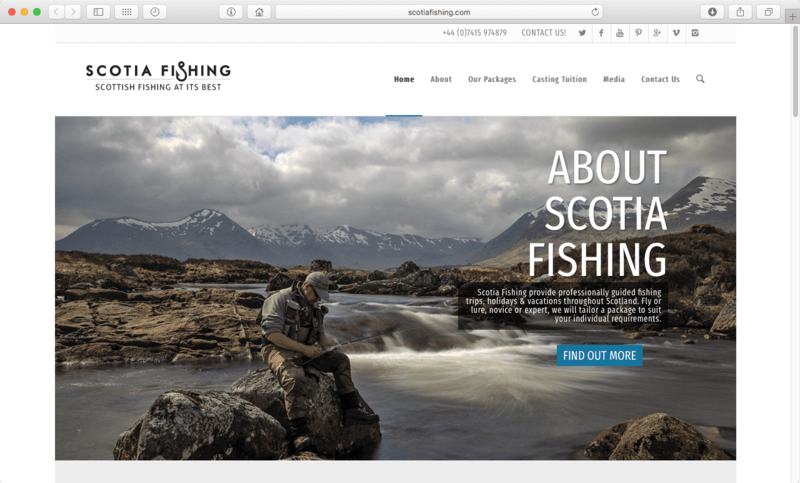 A guided fishing tours Website. Peter has worked in a variety of businesses from IBM to TV at 1A Productions. He has upwards of 10 years experience in web design and digital media. With a BSc in Management and a Masters in Digital Media, he is in the ideal place to to use all his business and creative skills. Simon has over 15 years industrial software development experience, initially in embedded software optimization technology, and then the cybersecurity space where he took on a principal role in the R&D of a runtime software authentication service for API management. Simon then turned his hand to the development of mobile applications and scalable web technologies on various platforms. A competent engineer with the knowledge and appreciation of the guts of computer systems, and with a deep passion to engage with end users and enrich people’s lives through software. Other team members we work with. Kate Efomi is a writer with a degree in English Literature and Language from the University of Nottingham. She worked as a film production manager, producer, script supervisor and researcher on many films, TV dramas and documentaries before turning her hand to full-time writing. She has written for numerous publications, is our very own copywriter and loves cracking the spine of a new notebook. An entrepreneur with cutting-edge marketing expertise, Consol’s personal know-how includes digital marketing, traditional strategic marketing, branding, business start-ups and web development. This comes from his hands-on experience of running his own digital and e-commerce businesses along with his BA in Business and Enterprise, Professional Qualification in Digital Marketing and current Masters in Digital Marketing.